Many thanks to all who supported -and to those who continue to support- Ambiance Congo and WRIR during our recent fund drive. I hope that you will really enjoy this program...it contains some CDs, classic LPs and singles that should keep you smiling and keep you moving. Here are some album covers. 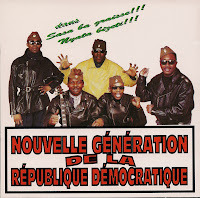 This link will be good for two weeks only, but you also find this program and many years of other programs in the Ambiance Congo Audio Archives. 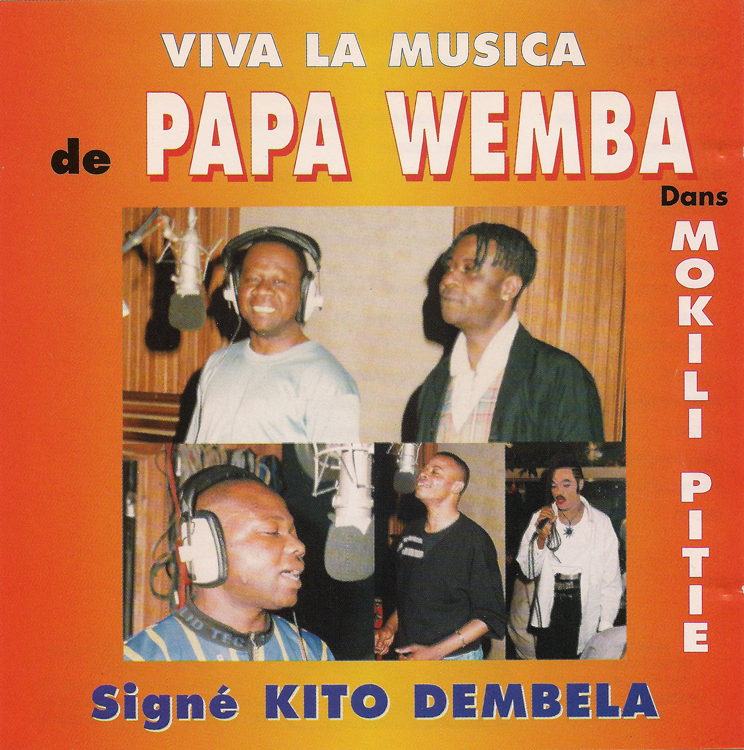 from the CD POTO MALILI: KINSHASA MOTO! MOTO! MOTO! 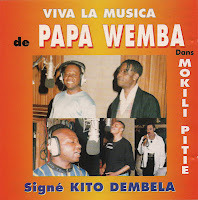 from the CD SASA BA GRAISSE!! NYATA BIZETI!! David, thanks for putting in the time and effort to bring us the last couple of AC shows - some really nice tracks on both shows. 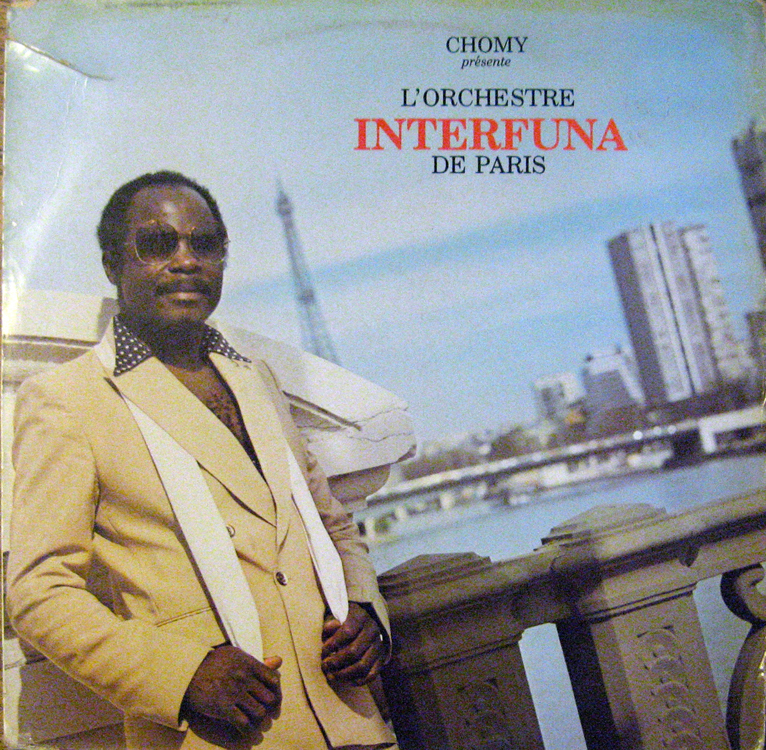 Was that the first outing for the Interfuna LP? Sounded great. 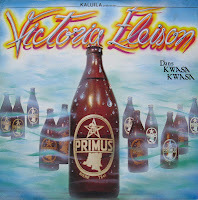 The Victoria Eleison song sounded pretty good too, and the sleeve for that one has got to be amongst the finest ever. Celestial beer bottles - full ones too! - now that's what I call art. 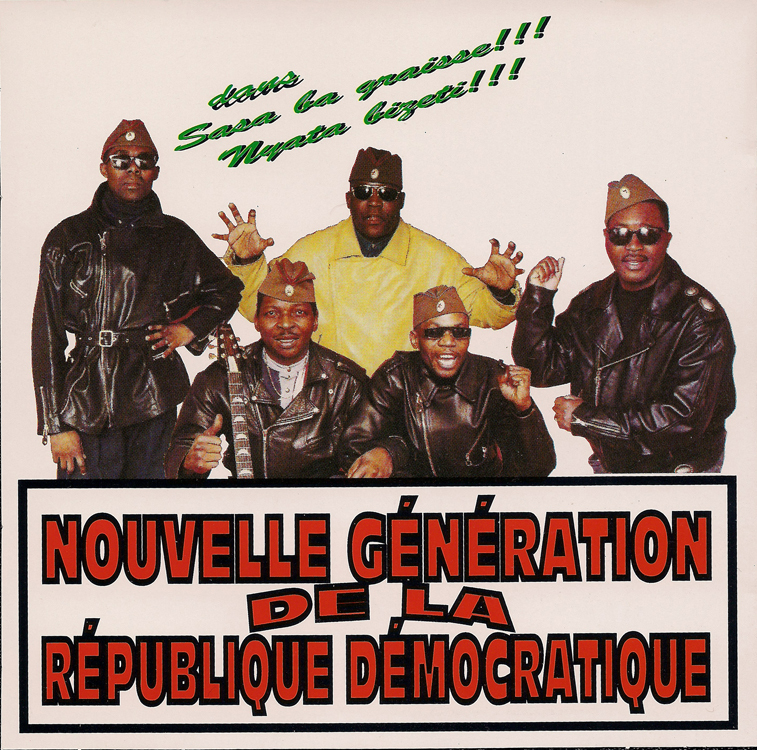 Many thanks for the Le Peuple track as well, exquisite stuff. Dave, I also love that Victoria Eleison cover. If Primus never made a poster from that art, they missed the ball! I don't know much about Interfuna. I bought that album about 25-30 years ago and I've never seen another by them. The song I spun is, IMHO, the best one on the 4 song record. The others are good, but I love that one. As for Le Peuple, you are certainly welcome. I can play their music at any time on any day!